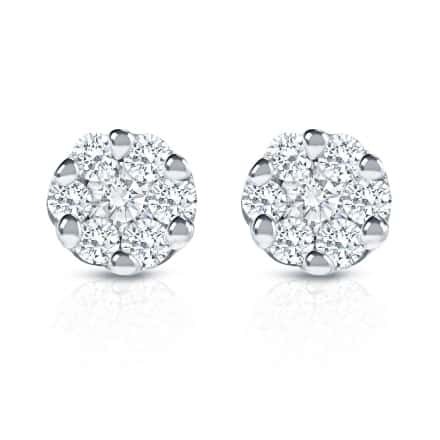 These small 1/4ctw diamond cluster stud earrings each feature 7 small round accent diamonds set to create the appearance of a larger carat weight. 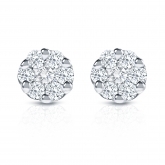 These are the perfect earrings for a kid or child or as an accent pair for a subtle fashion. 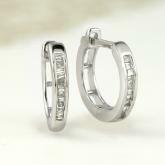 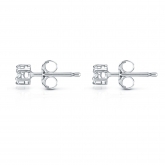 Set in 14k White gold with push back clasps.